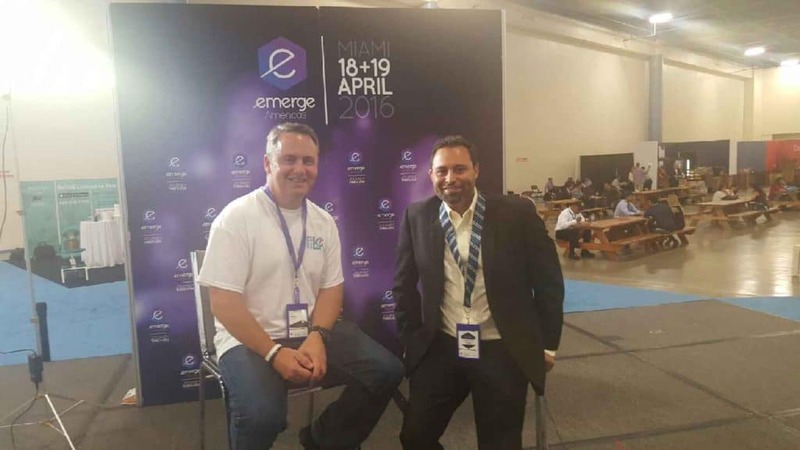 I recently attended eMergeAmericas for the first time. 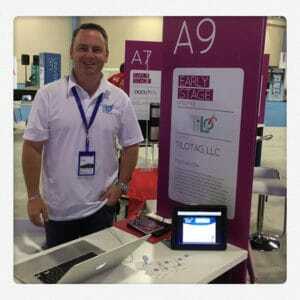 I was there representing my company and smartphone app called TiLoTag. 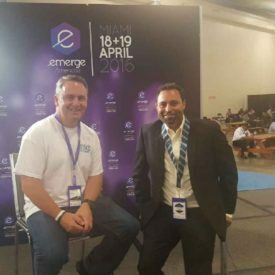 Being selected as an early stage startup company at eMerge was an amazing opportunity. If you are a startup company I would strongly recommend you attend the 2017 eMerge event. Having the right event "buddy" is really important. My eMerge convention booth buddy was Javier from EchoKeyboard.com. We spent two really long days next to each other. Not only was Javier a really nice person but he had a really cool product. 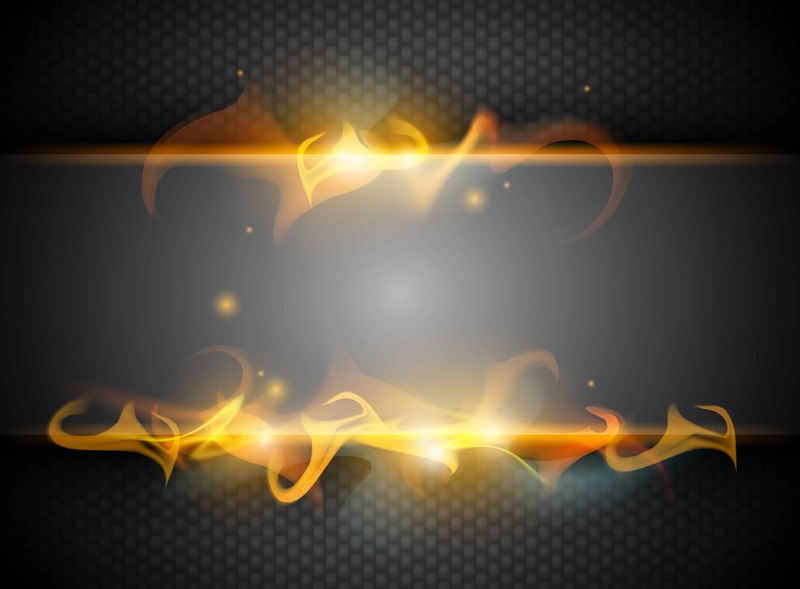 Please checkout his third party keyboard for the iPhone and soon for the android smartphone. It will definitely assist you if you are a mobile marketing professional and it is currently being offered at no charge! 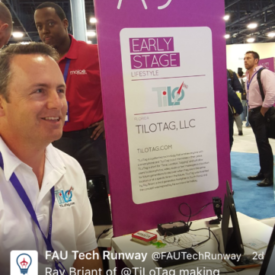 Being able to share TiLoTag with investors, tech-enthusiasts, and other entrepreneurs was amazing. I met so many nice people who offered incredible feedback and encouragement. 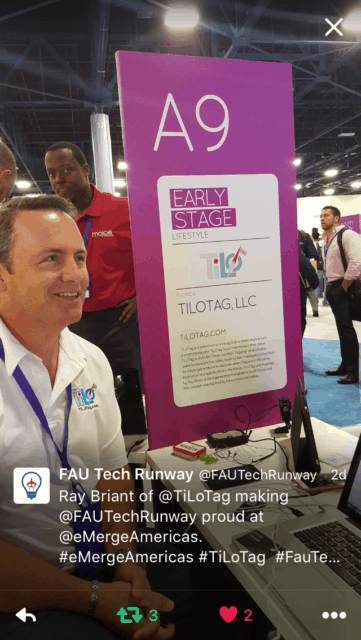 TiloTag even was asked to participate in a interview during the show! 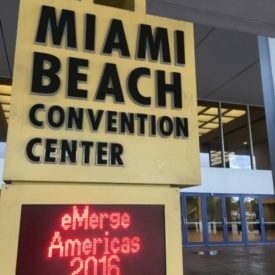 Although my company didn't win 1st place, I consider myself a winner for being selected to participate in the eMergeAmericas.org. It was that amazing! I will be reaching out to many of my new friends and I am optimistic that great things are ahead for my patented technology and TiLoTag as a result of my eMerge attendance. Thank you to all those people who stopped by my booth and for those who judged the event. I know they must have had a hard job selecting only 10 companies to advance to the finals. 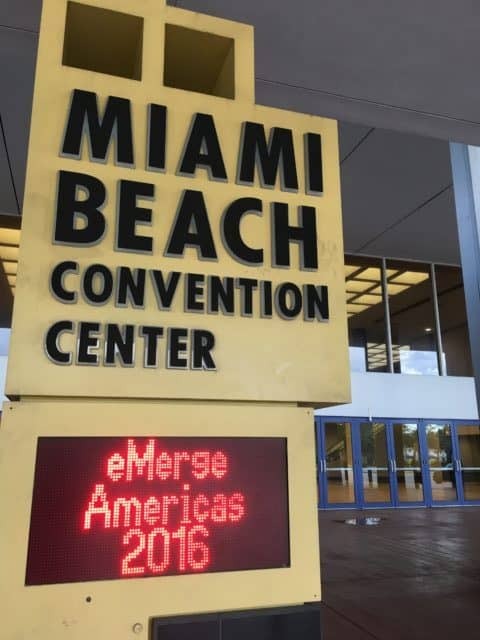 I also wanted to say thank you to Rich De La Rosa who handled the registration for eMerge Amercias. I personally saw him multi-tasking like a true professional as he managed the thousands of people who made eMerge such an incredible experience. I personally went up to him when things settled down and told him job well done. I look forward to seeing everyone again next year and participating in this great event.